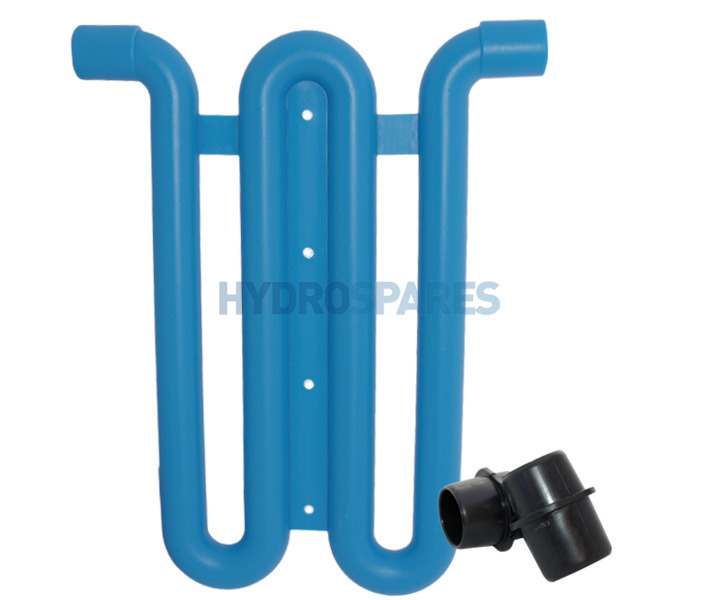 Known as a "Hartford Loop" The HydroAir blower loop, mounted correctly prevents water entering a blower unit. Supplied with 1.00" rubber connectors for easy connection to pipework. Mainly used on whirlpool baths.